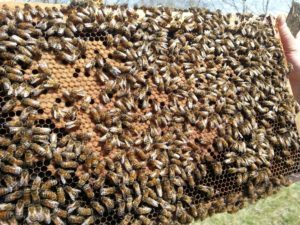 Managing hives, in its simplest form, is about weighing pros and cons, and leading your odds of success in your hives direction. This means making blind choices based on statistics. Now, anyone can throw money at the stock market, but those who make money (as they tell me) are the ones who know how to read and understand statistics in the market. In beekeeping, a blind choice is not really a blind choice, it is a decision made off of understanding risk and reward, cause and effect, timing and seasons. You become the omniscient reader of the season, year, and history of the colony in an effort to make the best decision for your individual hive. The choices you have decrease as the season progresses. The tipping point in management in my books is August 1 of every year in the prairies. This is the point where you need to have a plan in place for that colony: steer the same direction or change your strategy. I don’t like to naturally requeen after August 1, but it isn’t impossible. Keep an eye on the calendar and climate patterns of your area. If this hasn’t crossed your mind before, then you may be feeling overwhelmed. This is where you want to break down the season, hive and skills with a SWOT analysis. Do you have the beekeeping equipment to follow through your options? Splits, supering, queen rearing or combining? Do you have the skills, time or interest to do these activities? Are you able-willing to learn? 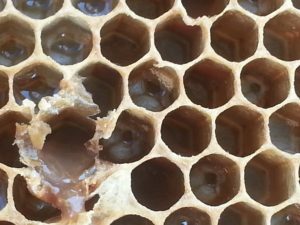 Your hive health is strong since spring, growth has been consistent and honey yields, wax stores in your apiary are in excess? Good seasonal notes maintaining hive, queen and equipment provenance and history. 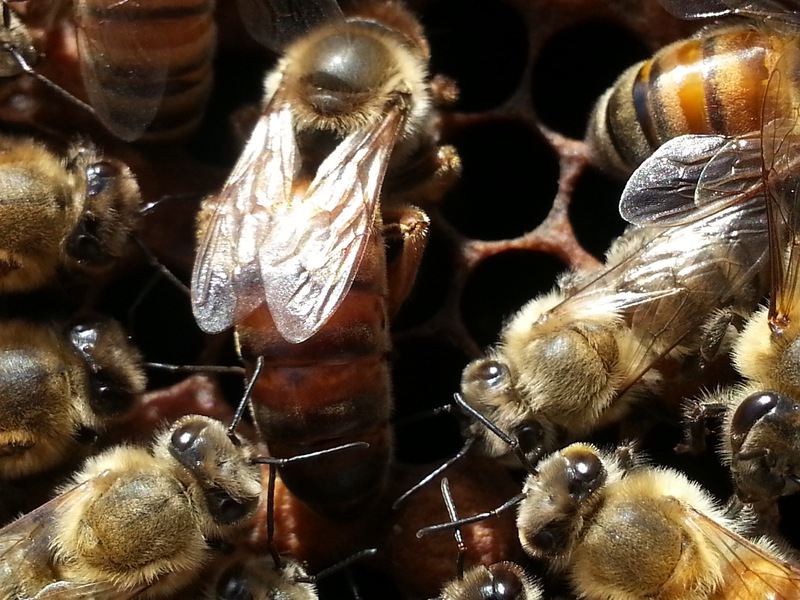 Know the age of your current queen, bees and equipment. What is your SPRING hive health history? Did you send samples to the National Bee Diagnostic Lab or other lab service to see about nosema, varroa, foul brood, or tracheal mite loads? Did you do any personal sampling on mite loads in your beehive? How was your brood nest build up? Did you see flat lining or decreases in your colony throughout the spring flows? Did you have trouble with chalk brood? Do you see deformed wings? 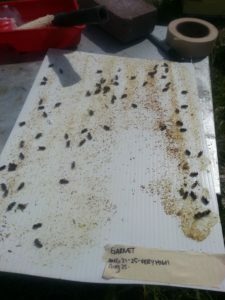 Varroa mites seen in capped drone brood? Did you go through a queen less cycle or requeen already with personal or purchased stocks? Are you wanting to attempt a decrease in treatments or treatment-free management? Breaking brood cycles can break or slow pathogen growth? Are you wanting to increase your apiary size in preparation for next year? Are you wanting to replace previous winter losses for the season? 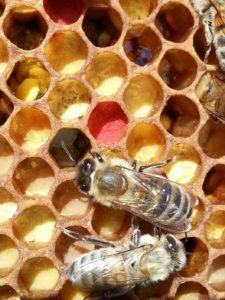 Could you winter smaller colonies in preparation for nuc sales in the spring? Could you expand the number of colonies with traits that you prefer or like found in your or another apiary? Will breaking the brood cycle late increase nosema risks as population ages? Will the drone population maintain in your timing schedule? Will you have a strong population of the new queens daughters before winter comes? Will the population and honey stores-feed grow enough to survive winter? 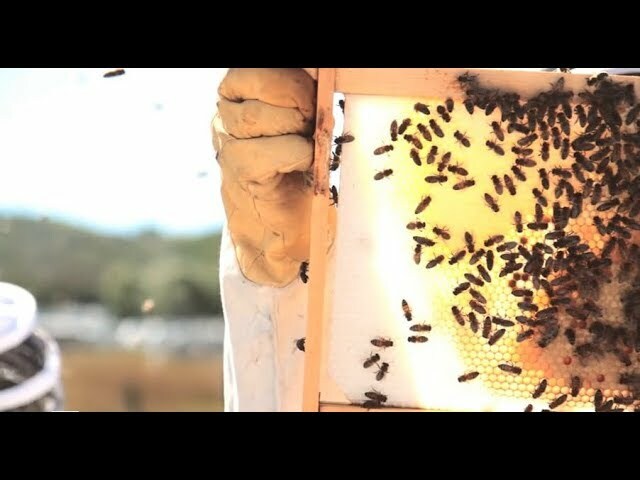 Will you be taking from your honey surplus to feed increased numbers of colonies? If you can work through these questions and come out with a strong understanding of what is available to you, the bees, and the season, you are going to be able to make strong decisions.